Go on vacation to Italy and everyone looks naturally tanned and you’d think they were born with bronzed skin. This is not the case at all. They simply have a different approach to handling the sun. Italian’s rarely sit in the sun between midday and 4pm. They build up a base tan by spending an hour here and here, at the end of the day, mostly jumping in and out the pool. Over time, this creates a tolerance and, of course, a base colour. Sadly for American’s and Brit’s in particular, we don’t always have access this environment as, frankly, we spend most of the Summer hoping for some sunshine and when we go on vacation the first thing we do is get on a sun lounger and often don’t leave until hours later, far redder for the experience. How many times do you see a British person before breakfast choosing their ideal lounger? We’re often on it by 9am, too. It’s an obsession and rather dangerous. 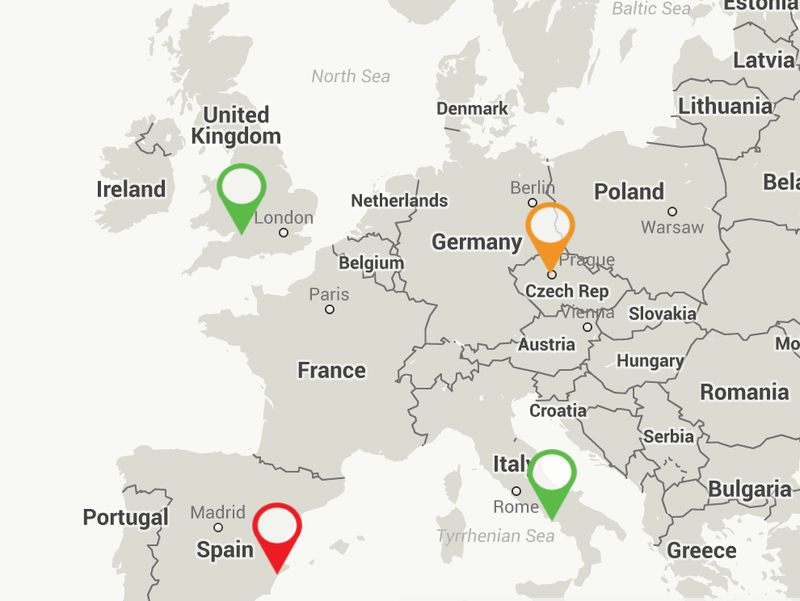 Plus you can easily spot a Brit, German or Russian on holiday, as a result. And does anyone want to stand out so blatantly? On top of this, some people do not like to spend the day sitting in the sun or burn very easily. 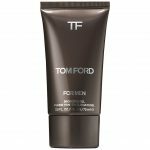 Rather than baking in the sun all day, to get that sun-kissed glow, advances in modern fake tanning now enable a man to create a bronzed appearance long before you hit the sun lounger. With the Summer season well and truly underway, Luke, the resident Short Motivation grooming expert, has collated a few tips to create a natural and healthy looking tan that requires minimal effort, but can get you maximum results. Prior to tanning, it is imperative that you exfoliate your skin. The easiest way to achieve that is to get a hold of some exfoliating gloves (£3 from Boots) and gently exfoliate your skin whilst showering. The idea is to rub away all of the dead skin cells which will then enable your tan to sit upon your skin perfectly, without any patchy or ‘flaky’ areas. Once you have exfoliated your skin leave it to dry naturally and keep it free from any additional product, such as a moisturiser or deodorant. These type of products can create a barrier between your skin and the fake tan which will prevent the tan from absorbing onto your skin. Depending on which fake tan you’re going to use, whether it be a spray on tan, a mousse, a foam or gel, you should use a tanning application mitt (£4 from Boots) and apply the fake tan onto the mitt, and slowly rub onto the areas of your body in which you wish to tan. 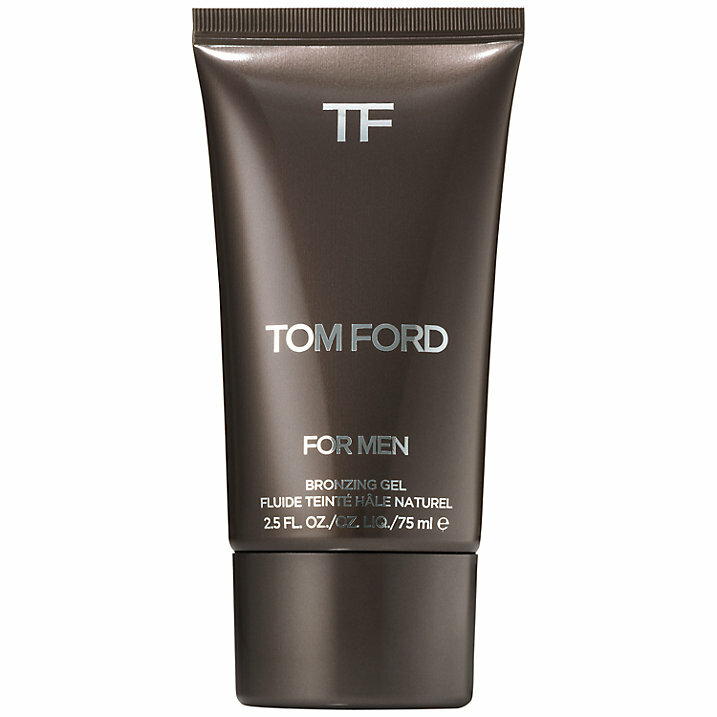 If you use the Tom Ford Bronzing Gel recommended above, the advantage of using this fake tan is that it’s semi-permanent, meaning it won’t sweat off, but can be removed from your hands or face using soap and water. Always leave your face until the very last, as we find it to be the trickiest area to get right! Start off with a small amount, as it is much easier to build up the tan than it is to scrub off. Once you have applied the tan upon your face, one area that I will gently remind you to do also, are your ears. Whilst it’s great looking tanned across your body, if you forget your ears, they can stick out like a sore thumb. Leave your tan to dry, as most fake tans take around 3-4 hours to fully develop. Some may state that their developing time may take quicker or longer. If you’re slightly pushed for time, a quick and easy tip we find is to simply use your hairdryer! It may sound silly, but it certainly does the trick. Either way, avoid putting your clothes on immediately and we’d always suggest against wearing white after applying your tan. There we have it, our simple guide to maximising your fake tan before you head on vacation. We hope you find these tips helpful and we’ll be looking at various tanning options in the future. Do you find it easy to tan or do you need to fake tan in order to create that healthy glow? Which fake tanning products do you use? Any recommendations? Do let us know, as we would be keen to hear your feedback.